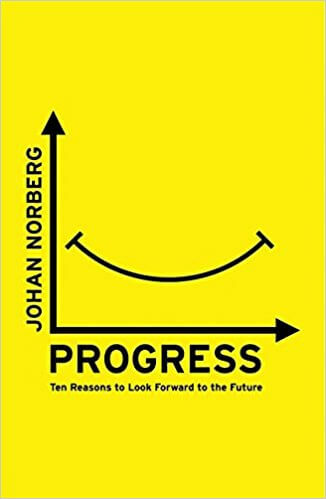 Progress: Ten Reasons to Look Forward to the Future by Johan Norberg is a concise, fast-paced book that you should read instead of scrolling your newsfeed or watching the news. The book’s premise is that the daily news focuses on events that grab your attention. But, by definition, events that grab your attention are rare and novel. These are, for the most part, the exception to much bigger trends changing human life. In fact, news events are often the exceptions that prove the rule of general progress and improvements in human standards of living, decision-making, peacefulness, lifespan, and quality of life. Progress delivers exactly what it says on the cover – 10 reasons to look forward to the future. 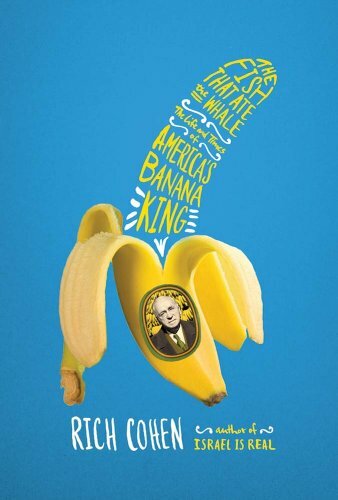 The Fish That Ate The Whale is a biography of Sam Zemurray, the banana magnate of the 20th Century. You may have never heard of Sam Zemurray, but his innovations affect your life everyday in ways far bigger than your morning banana. 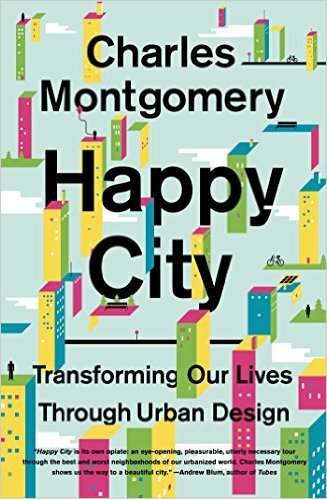 Happy City by Charles Montgomery is another great addition to that genre of non-fiction books written by journalists who weave stories, statistics, and interviews in a way to explain a very complicated topic. In this case, the topic is how the design (or non-design) of a city predetermines much about how we live. Those predetermined choices can create a sad, stressful, disconnected life or an active, sustainable, connected life. 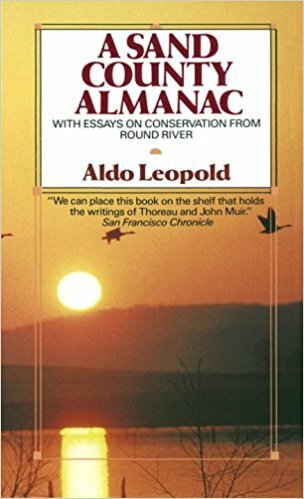 Sand County Almanac is one of those books like Walden and Silent Spring that has had an enormous impact on the environmental thinking of Americans…whether you have heard of the book or whether you think you disagree / agree with the author. 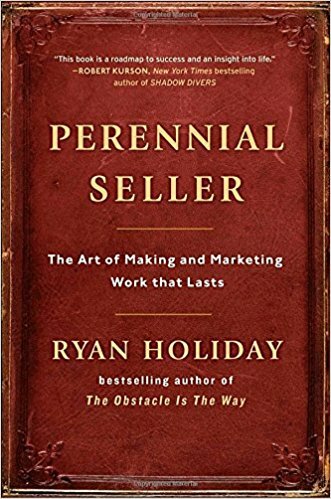 I’ve been a huge fan of Ryan Holiday for quite a while. I started reading his work right when I was starting my career in marketing. His approach has certainly affected how I work, how I think, and how I interpret so much of what is happening in the world of media and marketing. 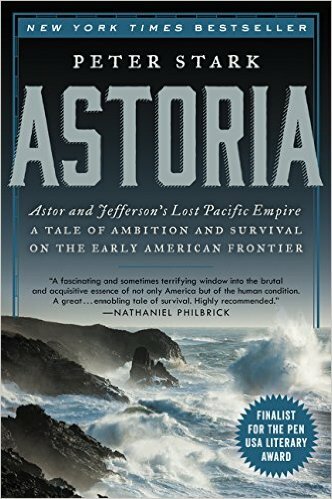 Astoria: Astor & Jefferson’s Lost Pacific Empire is what more history books should aspire to be. It is technically an deeply-researched history book about a massive project that gets overlooked in most overviews of American history (as with so much of the era between 1812 and 1861). But as a reader, the book is more of a riveting adventure tale. It’s one of those stories from history that falls into the “you can’t make this up” bucket. 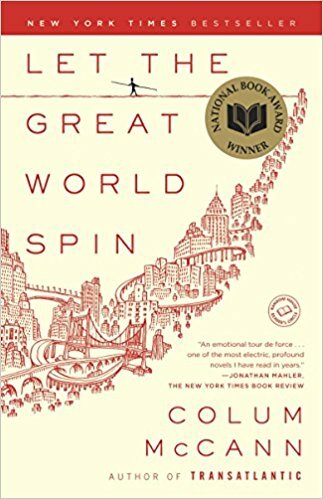 I was excited to read this book the day I read the book description in The Economist. 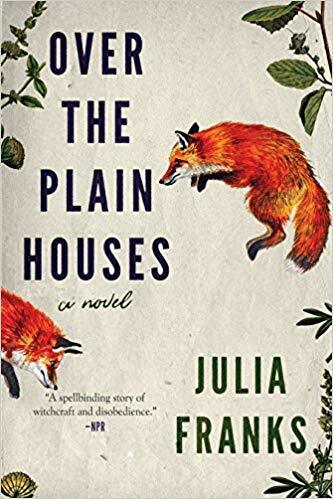 The novel made the shortlist for book of the year on NPR, Amazon, New York Times, and a whole range of media outlets.